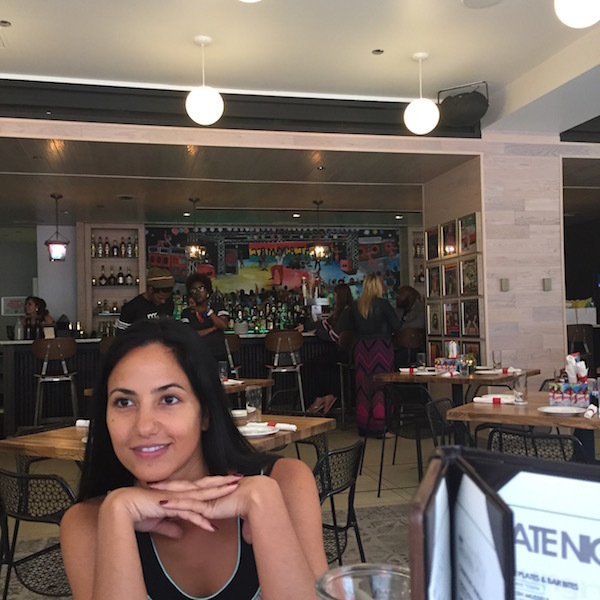 Chicago is filled with such delicious food and it seems like new restaurants are popping up almost every week! 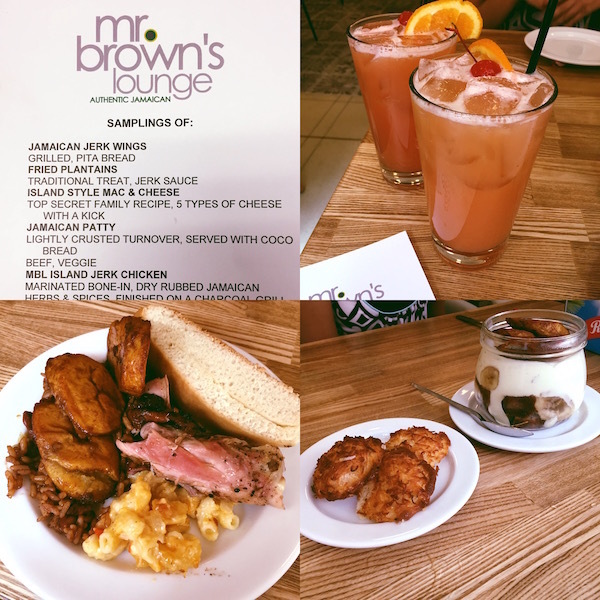 I was so excited to be invited for a VIP preview before the grand opening of Mr. Brown's Lounge. 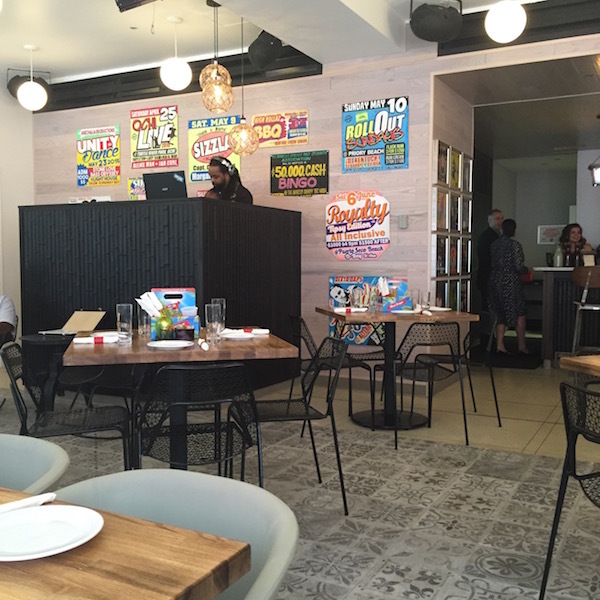 This authentic Jamaican restaurant already has a location on Chicago Ave, but now has a new location that opened last Friday right below the Hard Rock Hotel on Michigan Ave. I've never been to an actual Jamaican restaurant before, so I was super excited for this experience. My coworker had never had never actually had Jamaican food before, so I made sure to bring her along! We started off with one of my favorite drinks, rum punch, which was great! The next hour would be filled with back to back endless samples of amazing food! I enjoyed every single thing that I tried...from the jerk chicken and plantains (lathered in jerk sauce), to the island mac n' cheese and coco bread! However, I was probably the most excited about dessert. We got to try some very yummy coconut drop cookies and their special banana pudding! If anyone knows me, they know that banana pudding is one of my favorite desserts. What's special about this banana pudding is that instead of being layered with the usual vanilla wafers, it includes banana bread instead, topped off with a few plantains. Loved it! I would recommend everyone to try out Mr. Brown's Lounge! The prices are reasonable and the food is unforgettable.